Do you have a better photo of Earl? 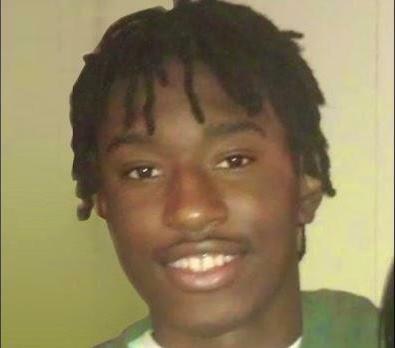 Fatally shot on September 20, 2014 in Minneapolis, Minnesota. 20 candles have been lit for Earl.